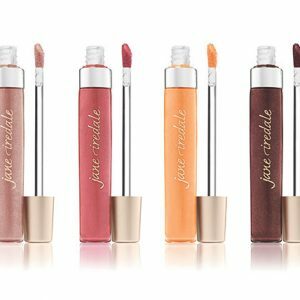 jane iredale Lip Fixation Lip Stain and Gloss is a lip gloss and lip stain in one with various colours to choose from. 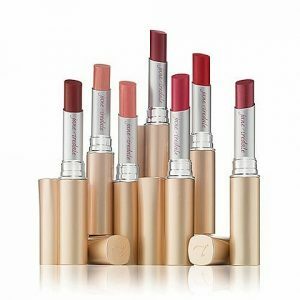 Lip Fixation Lip Stain and Gloss provides an excellent combination of a softly saturated look and supple feel for your lips. 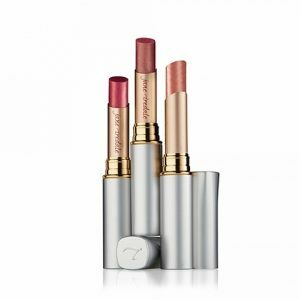 Dual-ended lip stain and lip gloss that provide hydration, colour, and shine without the use of petroleum. Gives rich, long lasting colour. 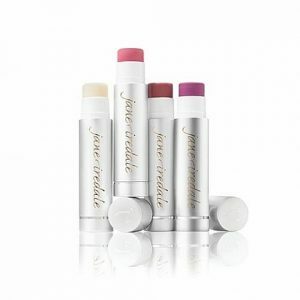 Protects the lips with organic vegetable oils. Delicious vanilla gloss highlights and accentuates the stain colour while conditioning the lips.